Actor Jussie Smollett has been attacked in a shocking crime which allegedly saw the perpetrators using homophobic and racist slurs. 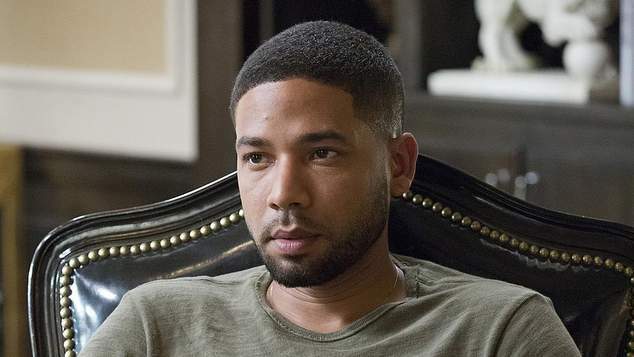 The star of the TV show Empire was in Chicago when he was assaulted by two men who used racists and homophobic slurs before placing a noose around the actor’s neck. Police have confirmed that two men approached the actor on the street at 2am and poured an unknown chemical substance on the actor before tying the noose around his neck. In a statement Chicago police said the incident was being investigated and they were scouring the area for CCTV footage. Smollett took himself to hospital after the attack and was said to be recovering. Broadcaster Fox Entertainment released a statement confirming Smollett was the victim in the attack. “We are deeply saddened and outraged to learn that a member of our Empire family, Jussie Smollett, was viciously attacked last night,” the studio behind Empire said. Initial media reports suggested the attackers shouted “This MAGA (Make America Great Again) country” during the attack. Police have denied this occurred. Smollett plays a gay character on the TV show Empire and came out as gay in 2015 during an appearance on the Ellen TV show.